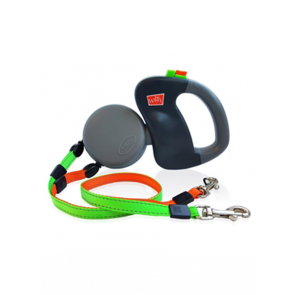 The only thing between you and your dog while you walk is a handle. Wigzi believes your hand should be as comfortable since you probably walk your pet a few times each day. 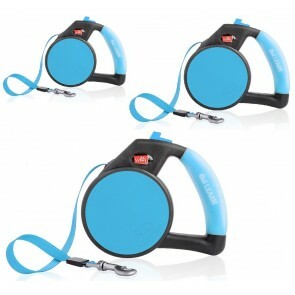 The handle also helps reduce hand fatigue. 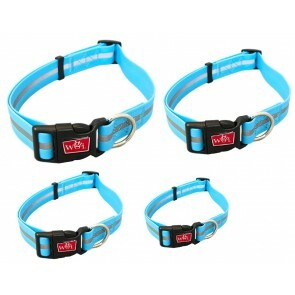 Why use any other leash when you have it all with the new Gel Leash by Wigzi? It's the ultimate in comfort because our handles are packed with lots of soft gel. 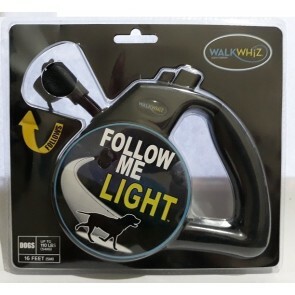 Let the soft gel handle conform to your hand and make walking even more fun. 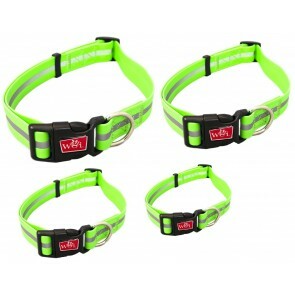 The Gel Leash is made with the highest quality parts and will last for years. 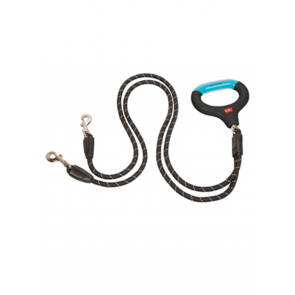 Inside our leash is a high quality stainless steel spring that won't rust and break like other brands. 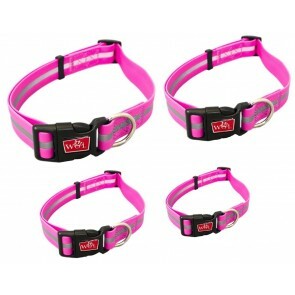 We know you'll love your new Gel Leash by Wigzi. 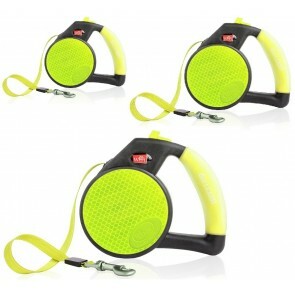 You have to feel the difference!